Home / Projects / Promotion of the Independent Mass Media / “Yntymak” radio is two years old! “Yntymak” radio is two years old! 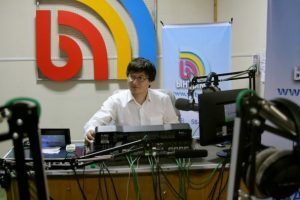 On August 29, 2012 the first own air of radio “Yntymak” at the frequency of 106,1 FM took place. Today the staff of “Yntymak” radio celebrates the second anniversary of the radio! Now “Yntymak” radio is on the air for 24 hours, not only on radio, but also online on the www.yntymak.kg site. 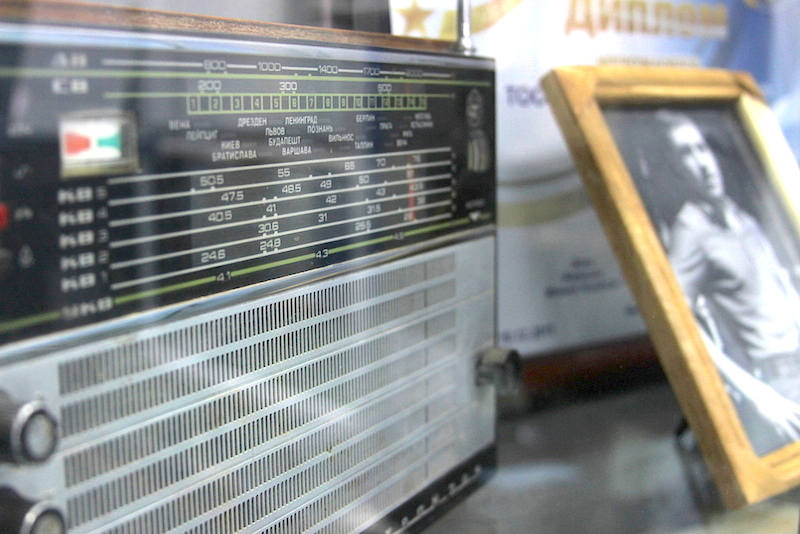 According to the results of the year 2013 research, “Yntymak” radio entered the three of the most popular radio stations in Osh — 13% of respondents called “Yntymak” radio the favorite one, and nearly 8% among all selection called “Yntymak” the favorite radio station. 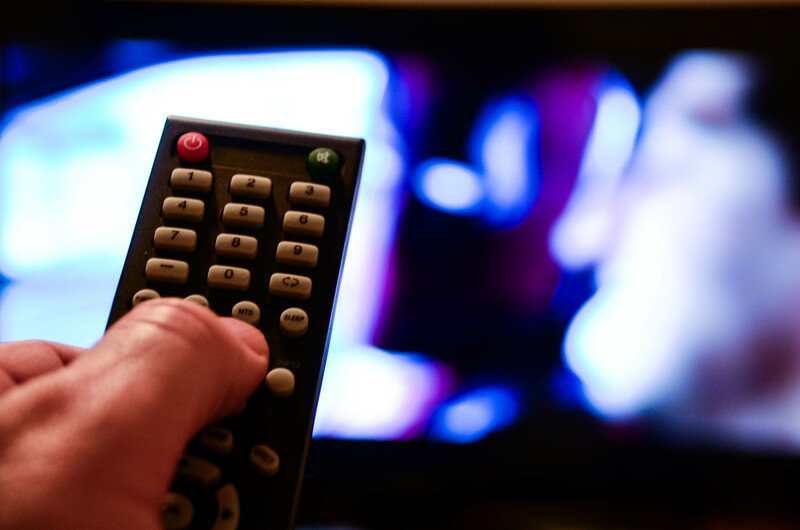 Thus “Yntymak” reached such level of recognition and popularity within only one year of work and without marketing campaign that speaks about need for a multilingual broadcasting and quality of TV and radio station work. Radio “Yntymak” is the only radio station broadcasting both in Kyrgyz and Uzbek languages. Except the primary activity, “Yntymak” acts as the event manager, strengthening peace and friendship in the southern regions of the country. 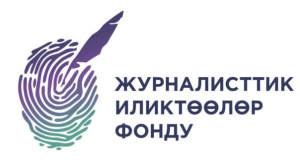 ORTRK “Yntymak” was founded in cooperation of Representative Office of Internews in the Kyrgyz Republic with the Government of the Kyrgyz Republic. At the moment “Yntymak” is funded by donors for 80%. 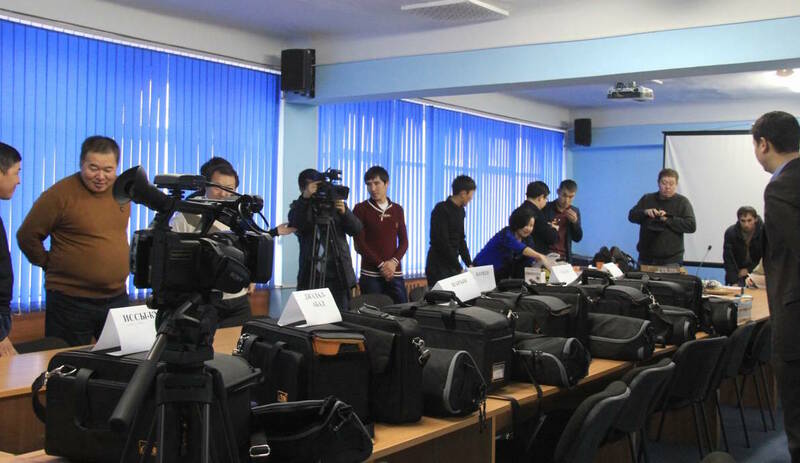 The most part of financing comes from the project of Representative Office of Internews Network. You can watch celebration of the second anniversary of “Yntymak” radio here and here.